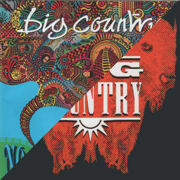 “This is a song about me being the happy-go-lucky-go chap that I am, and about being able to see your way through a bad time with the help of people around you.” — Stuart Adamson, in concert, Germany, 1993. 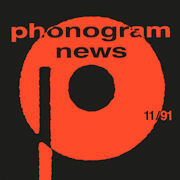 The “No Place Like Home” Album version of “Ships” is track 10 on CD #2 of the November 1991 promotional release “Phonogram News” (3:59) = . 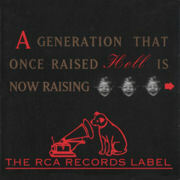 The radio edit of “Ships” is track 9 1994 RCA US promo compilation CD “A Generation That Once Raised Hell Is Now Raising Kids and This Is The Kind of Music They’re listening To” which features various RCA artists of the day = . 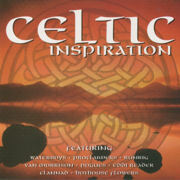 The Buffalo Skinners album version of “Ships” is track 9 of the 1995 release “Celtic Inspiration” (5:53) = . 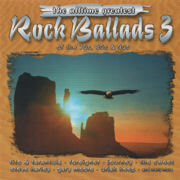 “The Buffalo Skinners” Album version of “Ships” is also track 12 on CD #1 of the 2005 2CD compilation “The Alltime Greatest Rock Ballads of the 70s 80s & 90s” (5:00) = .